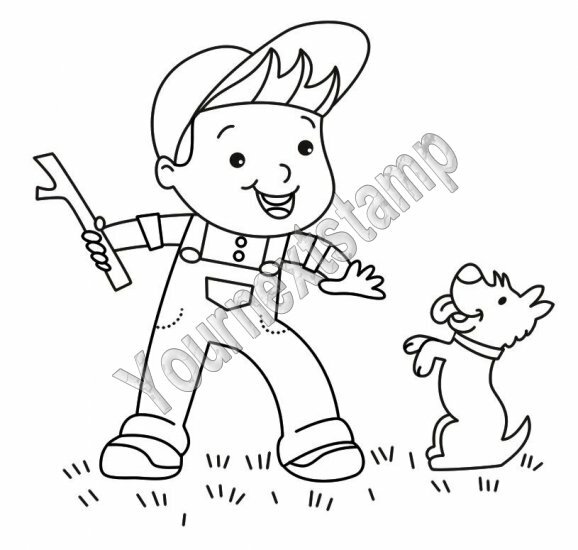 Your Next Stamp Challenge #42~Pop It Up! For my card I used this adorable mermaid from the YNS set Happy Days Mermaid. She's such a cutie! I colored her with Copics and added some Stardust Stickles to her fin. I punched a flower for her hair using my small EK Success Retro Flower Punch and added a pearl center and some pearl earrings. The dp is My Mind's Eye Fine and Dandy Tickled Pink, and the sentiment comes from the YNS set Elegant Greetings. Would you like to know what you're playing for? This image called Fetch! Love it!!! That little dog is just too cute! We can't wait to see your popped up images! Thank you so much for stopping by and have a wonderful Wednesday! Kerri this card is so fun I love all the YNS mermaids, they are some of my favorites. The glitter on her fin is very striking and the added pearl and flowers is picture perfect! Have a fantastic day! Aw!! How sweet and beautiful Kerri!! Love your coloring of the mermaid, the embossing and your colors and dp!! Gorgeous as always gf!! This is WAY cute girlie! LOVE your coloring!!! Hee hee She is so cute Kerri. I like the added flower and pearl you put in her hair. Very cute. So cute, the little flower in her hair is a great touch! 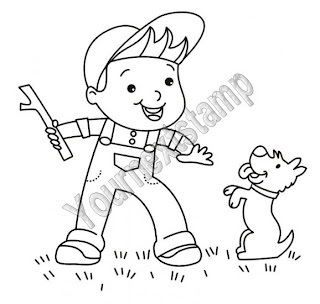 BTW, I love poppin' too :>) Oh, and that little boy image with the pup is so sweet - that little pup could be Louie! How adorable!! Love the bubbly embossed background behind her--perfect! AWW Kerri I SOOOOOO LOVE this!!! 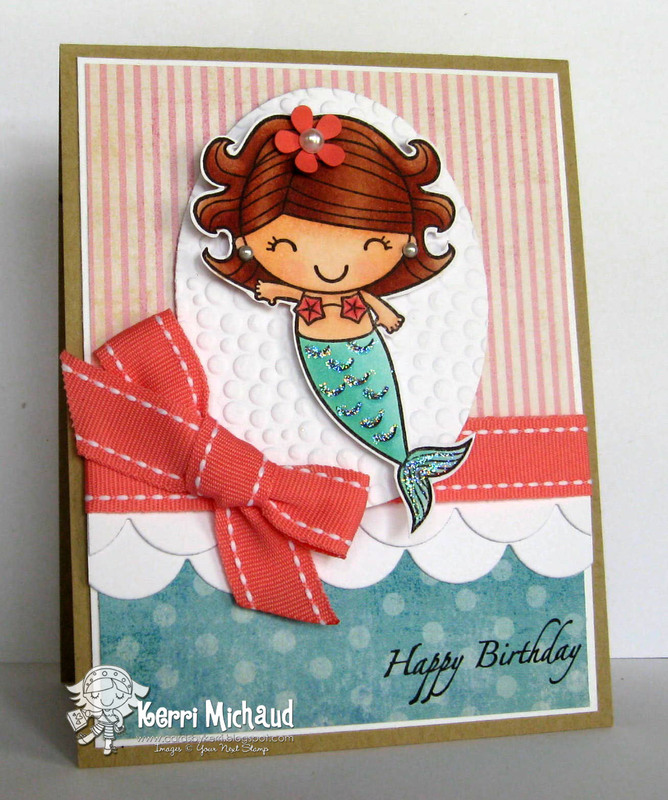 This mermaid is super adorable and your embossing and large scallops rock!!!! Beautiful design hun!!!! So sorry I have been MIA, doing some catching up today, off to check out some more of your posts!!! BIG HUGS!!!! Oh, how sweet!! I love it when you use this image. I love the bubbles embossed behind her and her tiny pearl earrings. What a sweet card Kerri. Love the bubble embossing folder and the scallop edge. Your coloring is beautiful as well. So Cute!! Cute! Love the embossing behind the image! This is so ADORABLE!! I love how you used the bubble embossing and then popped up the mermaid! This is such a cute image - i love it!